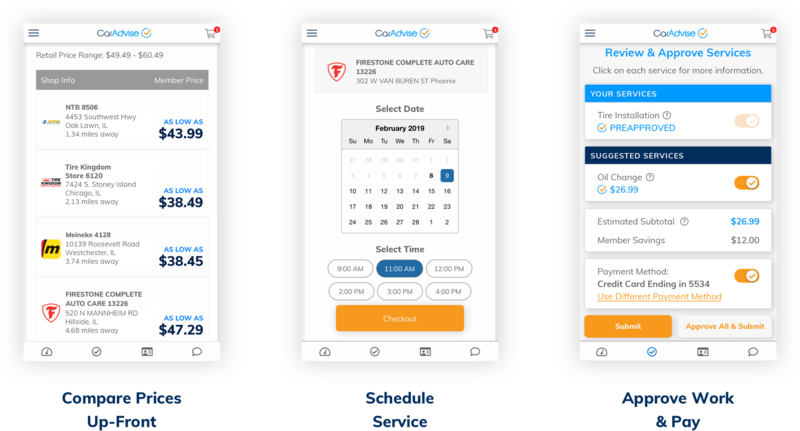 CarAdvise is proud to power eBay's Tire Installation Network. Simply purchase tires and select installation to take advantage of CarAdvise's discounted, guaranteed install prices. Pick a shop to ship your tires to, then make an appointment that fits your schedule. It's that easy! TIRE INSTALLATION IS ONLY THE BEGINNING! 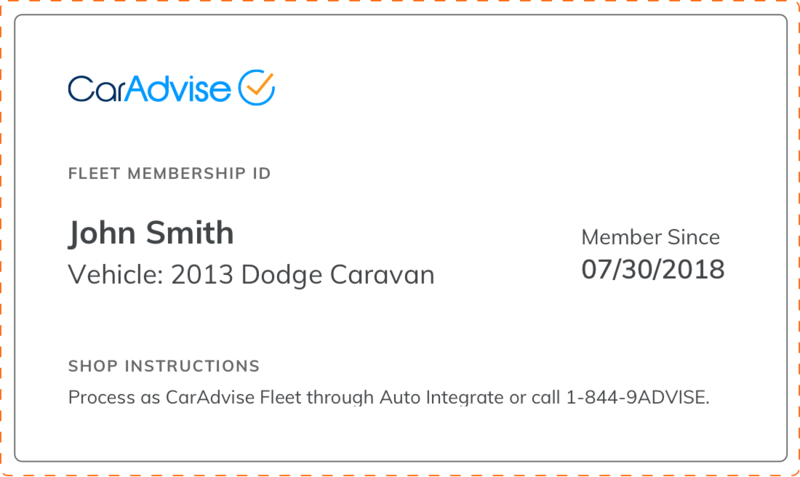 Get a FREE CarAdvise membership after every tire installation and take care of all your vehicle maintenance needs. Come for the convenient tire installation, return for the great savings on additional future services available at any of our in-network shops at your next visit.